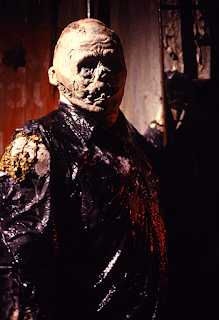 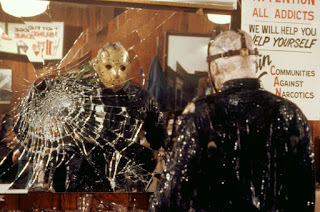 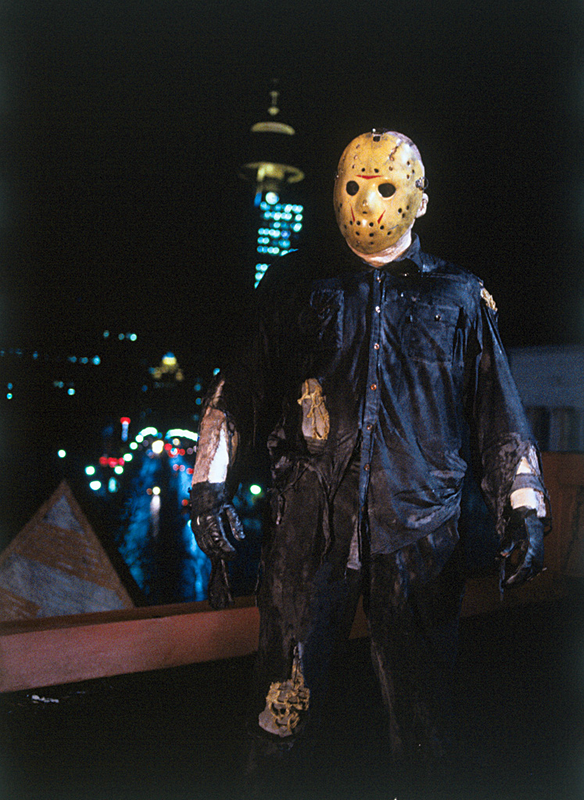 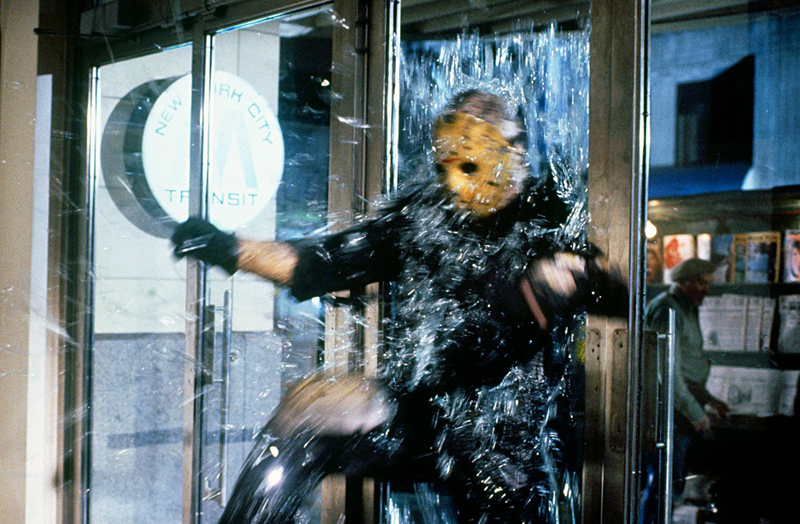 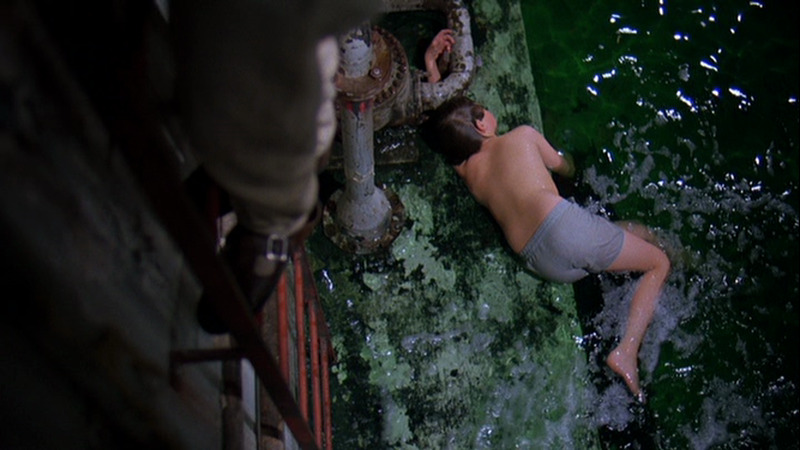 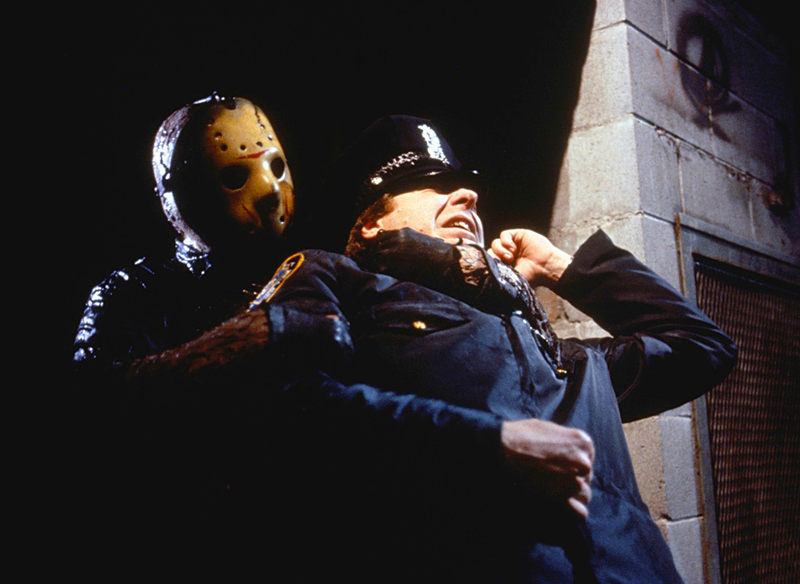 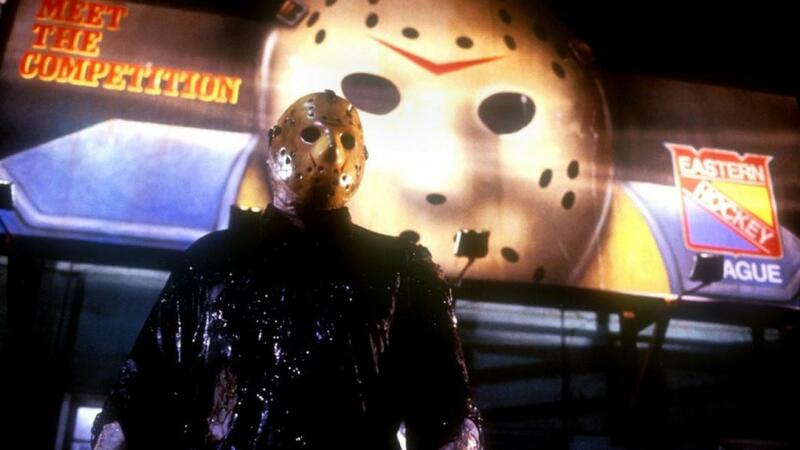 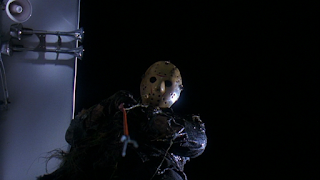 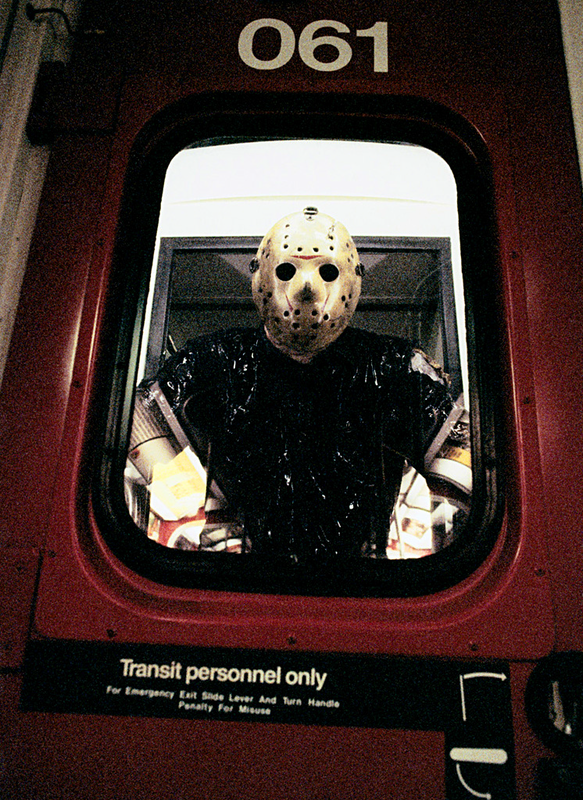 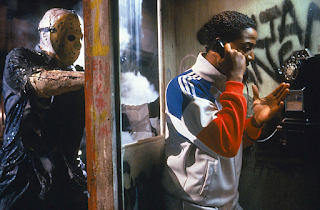 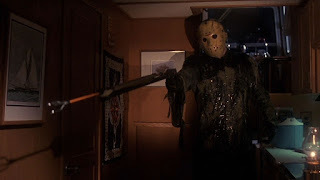 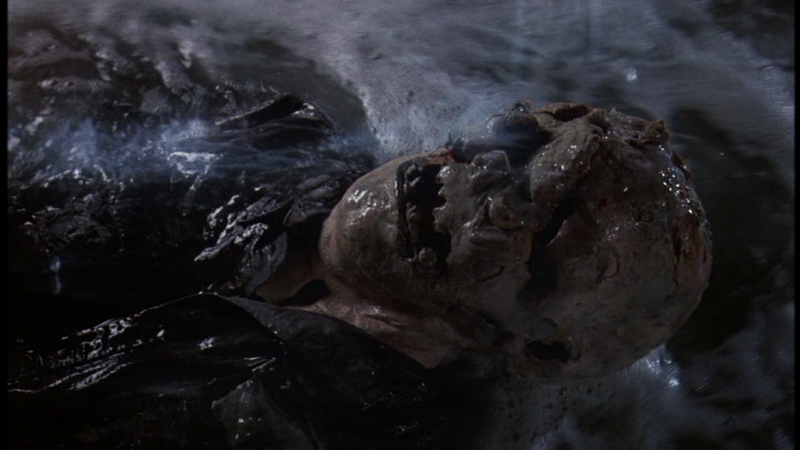 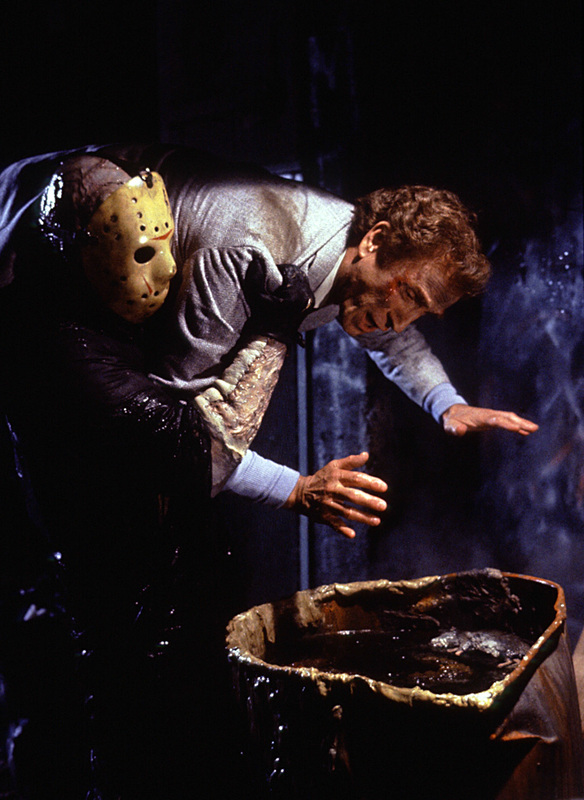 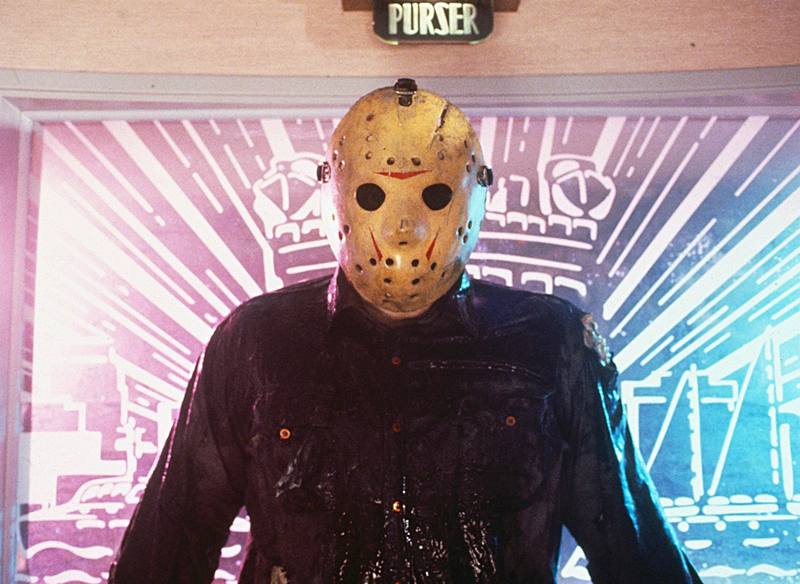 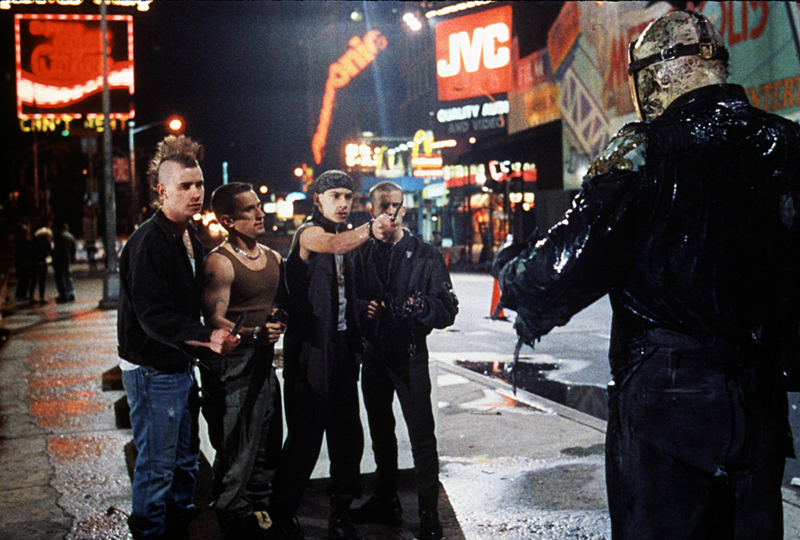 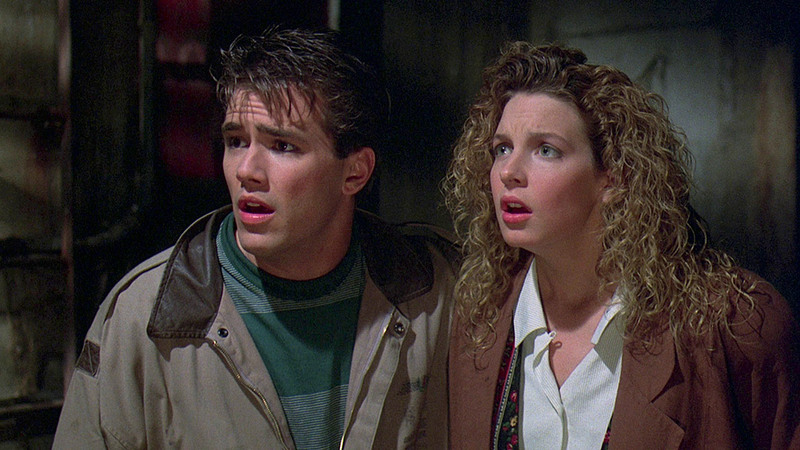 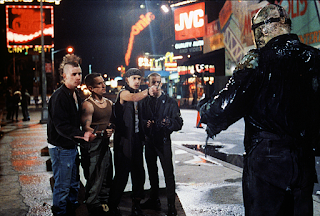 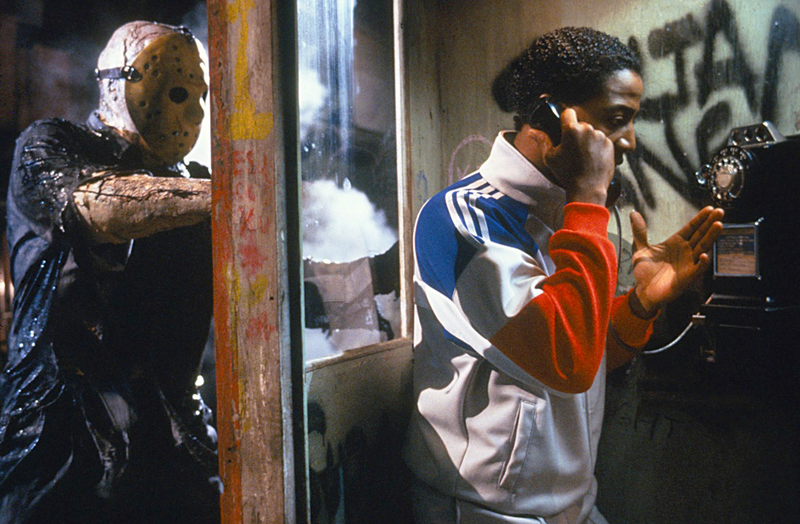 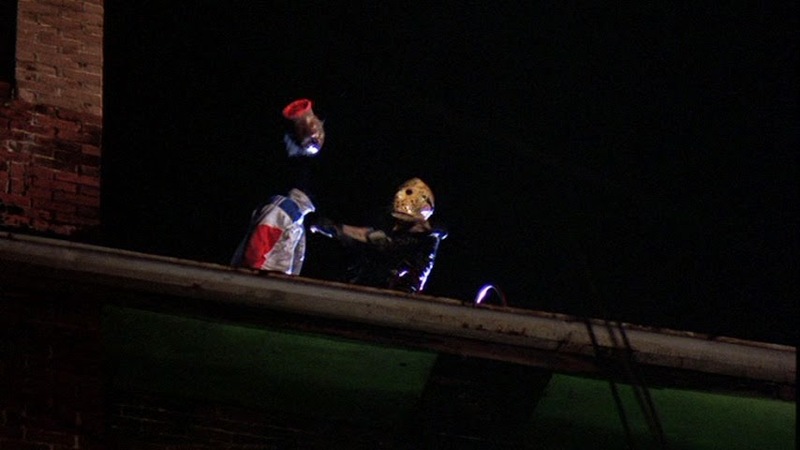 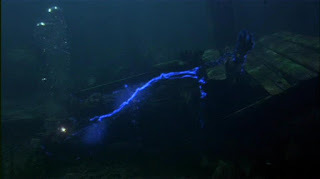 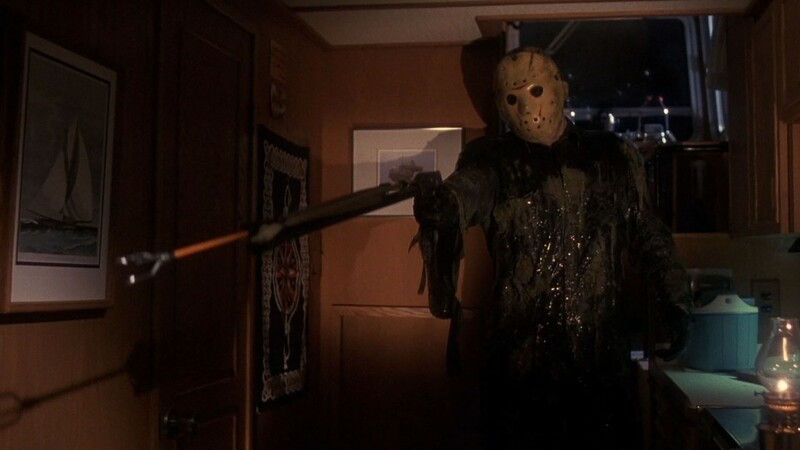 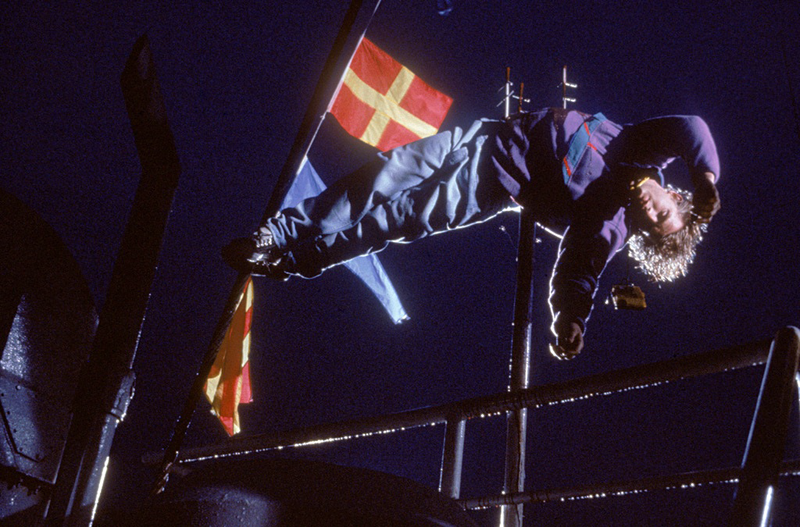 Paramount Pictures ended their portion of the Friday The 13th franchise by having Jason take a boat trip to New York in Friday The 13th Part VIII: Jason Takes Manhattan. 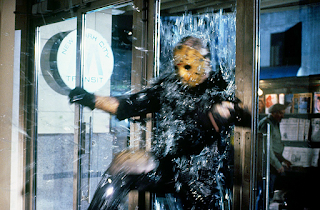 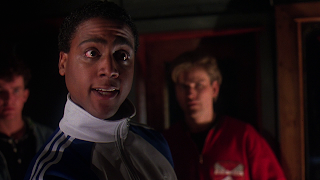 Production shifted to Canada for the first time in the series and brought with it some unusual plot points. Enjoy images from the film and let us know your favorite scene in the Comments Section below!